Marathon des Sables was more than just a race. It was incredible. There is so much I could tell you about it, but here is an overview! During a six hour coach ride from Ouarzazate airport in Morocco to the start point of the race we were presented with ‘the roadbook’. The coach avidly scanned the book, I think many to see how long the longest day in the history of the race would actually be (92km)! Eventually we pulled off the road, into the darkness……with head torches on we made for the bivouac to find our home for the week. Tent 115 ‘Yorkshire tent’ turned out to be a very happy place. The eight of us shared highs and lows and made fantastic memories – some painful – together. So, these are the distances which we tackled and a few of the high and low points of each day. It is now early on New Year’s Day. 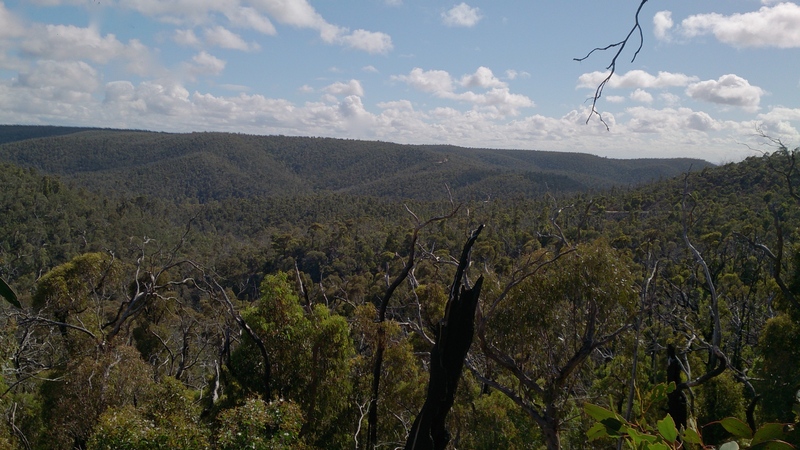 I’ve had about 90 mins sleep…just not able to wind down after an amazing night time trail run (a first for me) at the inaugural TrailsPlus ‘Rock Around The Clock’ event in the You Yangs. I was entered in the 3hr Enduro Solo event. Whilst the 6hr event was enticing, the reality is I am still getting over a nasty ankle injury sustained in October and have only been running pain free for the past two weeks. The 3hrs (plus, by the time you finish your final lap) was already going to be the longest outing I have had since the Macedon 50km in May. Finishing 3rd in my category. Achieved my goal of completing 5 laps of the hilly 5km course. The cut-off time to start a final lap was 2hr:45min. I made this with 8 mins up my sleeve. Had a close encounter with a koala on lap 3. Hearing a noise to my left on the trail I turned my head torch to discover a koala crawling about 1 metre away from me, heading towards the nearest tree. I tried snapping a quick picture, but unfortunately my smartphone is not well equipped for night time photography. Managed to stay upright for the duration! 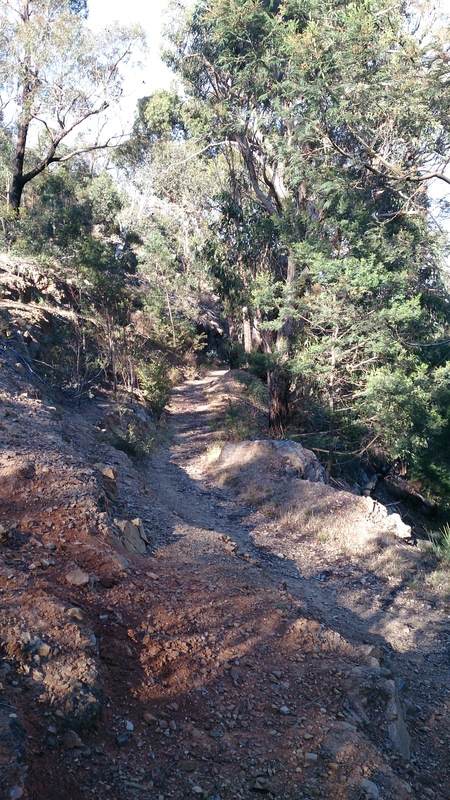 The middle third of the course includes a long, steep descent. Gradients of -15%+, on loose surfaces, at night, combined with my propensity for butchering ankles, make this no small achievement!! I was pretty knackered at the end of the run…and quite rightly to. After all, I’d been running since last year! All up a fantastic way to finish off a year of running trails. 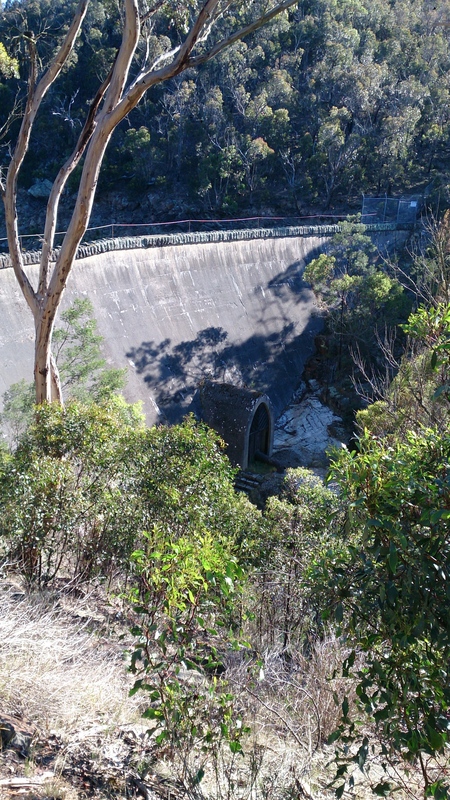 In the spirit of running off Xmas dinner I decided to explore some new trails today. 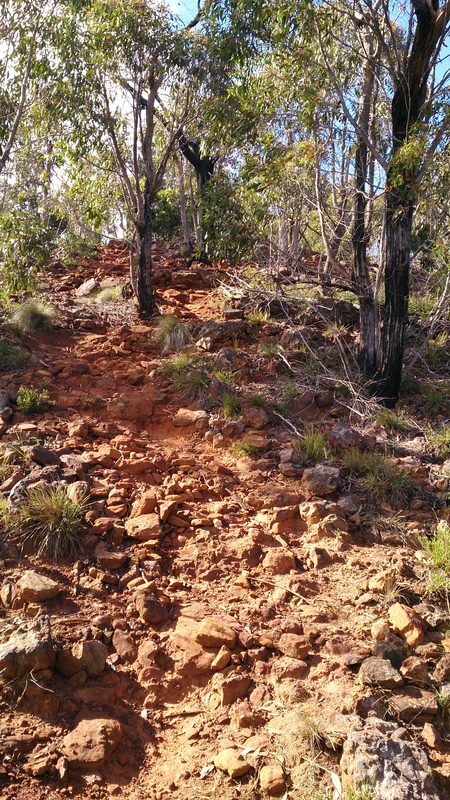 Some sections were quite slow going, with the loose rocky surfaces and a number of steep gradients making a potential ankle killing combination. 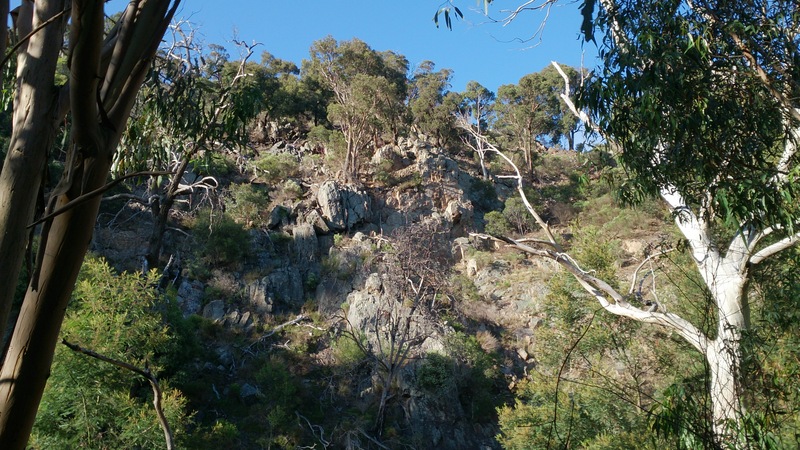 Next stop: NYE Rock around the Clock, night-time trail run in the You Yangs. This is the week that Thomas and I (LongBuddyRun) were to be tackling the Atacama Crossing in Chile. Instead, we remain in Melbourne….and I am housebound, foot elevated, struggling to walk. We recently (and reluctantly) made the decision to postpone our 4deserts adventure. This was done at some expense (the entry fee is non-refundable), but we didn’t want to head over there to merely survive the event. We want the experience to be positive…not just hard. 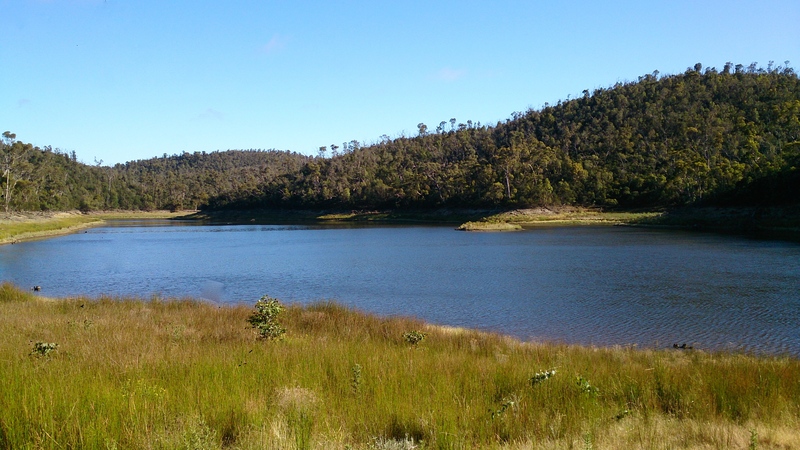 I am still formulating a plan for another adventure before Xmas, ankle permitting. If things fall into place I will share the details here. 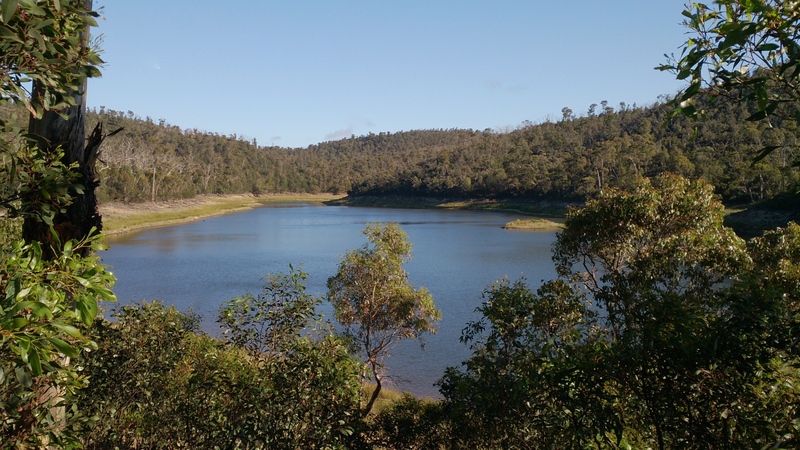 Author Steven MacekPosted on October 9, 2014 October 9, 2014 Categories Personal, Trail RunningTags Atacama, Trail RunningLeave a comment on Chile or….Bust! What an amazing woman…wish I could run like her. 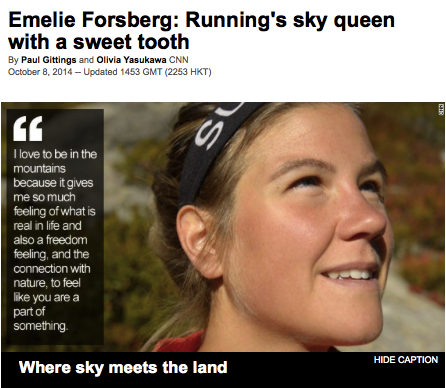 Emelie Forsberg talks with CNN and explains what Skyrunning is to her…. I continue to prepare with Thomas to tackle the Atacama Crossing in Chile this October. 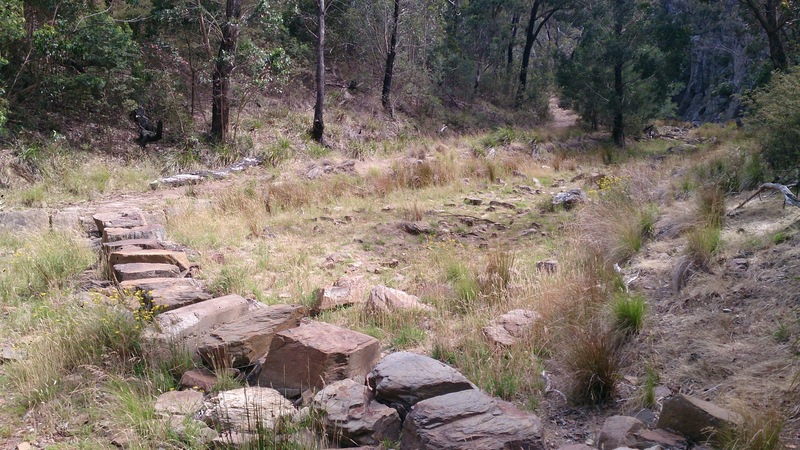 Here are a couple of Vine clips from this morning’s trail run at Mt Macedon. It was -3 degrees C there a couple of days ago. Not quite so cold this morning, but there was plenty of debris on the trails. Today is National Buddy Day. A day to ‘band together’ to help reduce bullying in Australian Primary Schools. Thomas Jones and I are ‘buddying up’ to complete a series of ultra marathons in the world’s most spectacular deserts to help raise awareness of this cause. 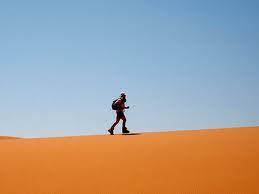 We have committed to completing all of the 4Deserts ultra marathons over the next 3 years. These self-supported events are held in some of the world’s greatest deserts (Atacama, Gobi, Sahara, Antarctica), with competitors covering 250km over 6 stages. In the process we will be working with the Alannah and Madeline Foundation to promote the amazing work the foundation does to keep children safe from violence. As part of our journey we will be visiting schools to talk to students and teach them about resilience and how to be a better buddy.